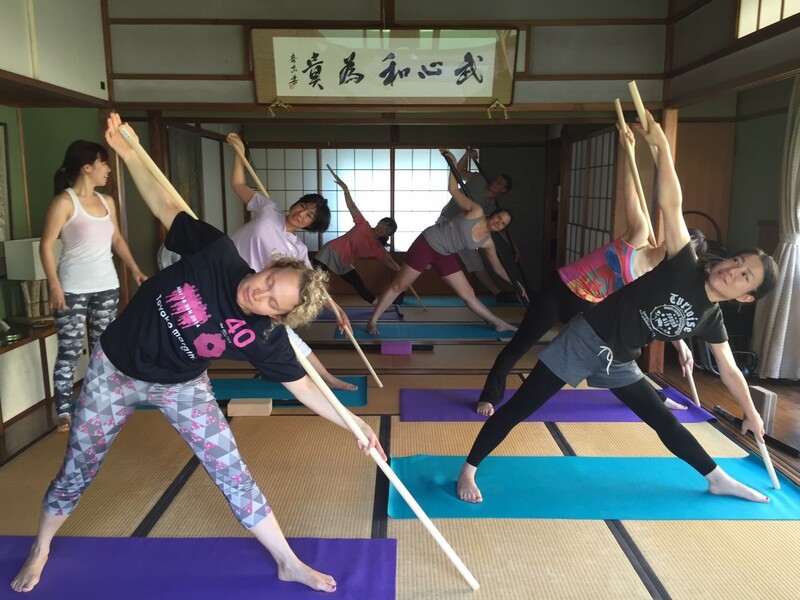 Rejuvenate body and mind on an yoga retreat in Chiba on July 17 – 18. You will take three yoga classes and have some healthy food. This retreat is for sharing Paul and Tomoe’s experiences and practice ideas from India. You can expect to sweat a little, laugh a lot, meet new friends, have a great time, and with a little luck, discover something awesome! This retreat is open to students of all levels. Total price is 14,500 yen. You can pay when you arrive at the Center. You will stay in a private room or share a room with another friend. We will prepare towels, shampoo, and conditioner.